What Are #Fruit Stem Cells? Andalou Naturals #NonGMO Skin Care Line and A Giveaway! Author's Note added 9/30/14: Andalou Naturals products do contain synthetic preservatives such as **sodium benzoate, Sodium Methyl Taurate (considered a nitrosating agent) and Ethylhexylglycerin, a carrier for the preservative phenoxyethanol. It should be noted that phenoxyethanol was a part of their ingredient list in most of their products. As of today, I no longer see phenoxyethanol listed. It is possible the ethylhexylglycerin is acting as a carrier agent of phenoxyethanol. I've not confirmed this with the company. You can get a free Toxic Resource Test List right here on TheOliveParent to learn more additives and preservatives found in cosmetic products. Please note that the ingredient list may have changed since my review so please do your research. The beautiful thing about blogging, is the experiences. I'm forever growing as I experience and learn. I stand by my experiences shared in this post, however, a month after this review, I discovered (and currently use) Miessence, skin & body care certified organic to international FOOD-GRADE standards...in other words, pure enough to eat. Miessence is the world's first manufacturer of certified organic skin & body care. I am now an independent representative and own TheOliveParent Organics. Sometimes I think I’m too much of a purist. I like my products and food as pure as it can possibly be. That is not bad thing at all, as a matter fact it’s good to have high standards and expectations. However, it’s quite telling of our modern age, if not out right sad, that an expectation of real food and pure products are “high standards” A hundred years ago, real food, and by that I mean not genetically modified, was not the exception to the rule. In saying this, I realized something… I've associated modern science “break-through” with a bit of negativity…something that can be a harmful to a natural, traditional lifestyle. This is true of Fruit Stem Cell Science. I've heard about about this mysterious new science for a while now, but considered it “Franken-Science” and never gave it another thought until now. Since my introduction to Andalou I've learned a bit about Fruit Stem Cell and have been pleasantly surprised. Get comfortable. I’m going to share. Self renewal is required because the body would run out of stem cells. A pool of stem cells maintains the body and differentiation is needed because specialized cells cannot divide or renew themselves. Adult stem cells are generally more limited because they can only evolve into the specific type of cells of the tissue where they’re located. Recently researchers have been able to extract fruit stem cells and compare their effect on human cells. They discovered that one breed of apple in particular, Uttwiler Spätlauber Apples, could stimulate human cell proliferation by 80%. The Uttwiler Spätlauber was bred in the 18th century in Switzerland for the purposes of longevity. This apple, it is said can last up to four months after picking. Some sites have referred to the apple as “genetically modified”, however considering the day and age then, I assume that the Uttwiler Spätlauber was naturally cross bred, a far cry from the dicing and splicing of genes we’re seeing in modern GMO terms. The cells we produce for healthy reduce as we age, thus making fruit cell science, specifically, PhytoCellTec™ a very compelling alternative. Andalou Naturals incorporates PhytoCellTec™ in their product line as well as other types of fruit cell science. Grape Fruit Stem Cells from the rare Gamay Teinturier Freaux grape – which can protect the skin’s stem cells against UV damage, increase UV tolerance, maintain healthy stem cell characteristics, defend against aging from prolonged exposure. Argan Fruit Stem Cells from the Berber tree in Morocco – penetrate follicular (hair) pathways, delay depletion of vital stem cells, stimulate dormant root bulb cells and accelerate natural repair process. Andalou’s green initiatives are pretty impressive. 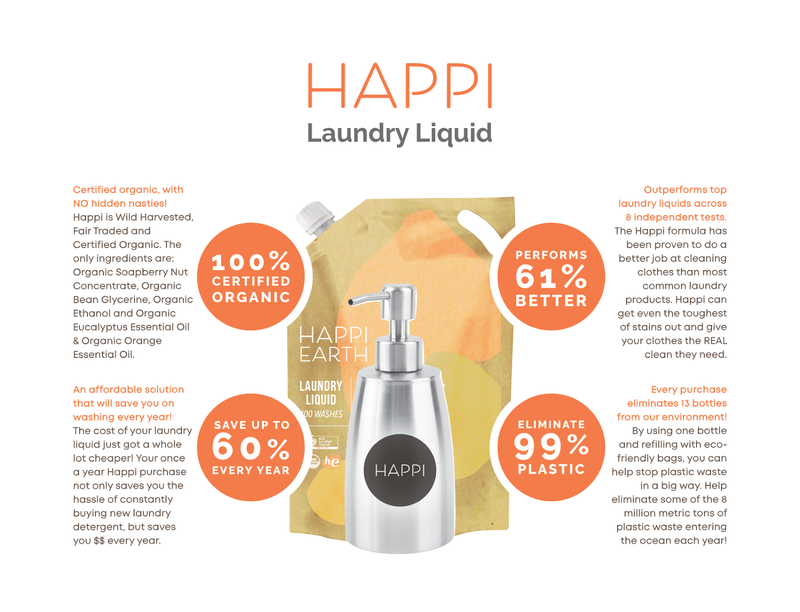 They support certified organic, natural origin, BioActive, Fair-Trade certified and more. Their packaging is widely recyclable and 100% BPA free. They work to ensure their shipping practices and facilities are environmentally responsible. You can find a lot more details here. They also state that the products are safe to use while pregnant and nursing, something that, I as a nursing mom, am very excited to hear. Andalou’s philanthropy includes socially responsible projects and a campaign they’ve dubbed “A Force of Nature”. One of their contributing causes is Women’s Initiative For Self-Employment, “to build the entrepreneurial capacity of high potential, low-income women in the United States who dream of business ownership”. As a woman who is self-employed, I highly applaud their choice of support! Other projects are: The Breast Cancer Fund and The V Foundation of Cancer Research. And finally, Andalou is the first beauty brand with ALL products NON – GMO Project Verified! I had the pleasure of trying out some goodies! The Lavender Shea, Force of Nature Hand Cream was my first experience right out of the box. I was simply amazed at how quickly absorbent the cream was and hydrating my hands were at the first application. I’m not one to obsess about my hands. I have fairly young looking hands, but I when I did see a notable change in my skin’s texture, I was constantly looking for an excuse to re-apply the cream! Right after dishes, washing my hands (which is a LOT). The scent is a good balance of Lavender. Not too much, not too little. What’s more, 100% of the proceeds of the product go to socially responsible projects such as Women’s Initiative for Self-Employment! Making this my favorite of the group. I’ve been using the Fruit Stem Cell Revitalize Serum morning and night for approximately a month. The serum contains BioActive 8 Complex, Fruit Stem Cell, Resveratrol, CoQ10 among a host of natural ingredients. My first experience with this serum was very impressive. My skin was oily with blemishes when I put it on, the next morning the blemishes were diminished to very little. It was a dramatic overnight improvement. Using this consistently, I’ve found that the serum regenerates new skin quickly leaving a layer of old skin that flakes. I’ve had to exfoliate pretty often to remove this. Additionally, the serum was very good at supporting the condition of my skin during different times of the month. While I absolutely have seen positive results with the Revitalize Serum, I think a better choice for my skin type would be the Willow Bark Pure Pore Serum. I choose Revitalize simply because I wanted to experience “Fruit Stem Cells”. All in all, I would very much recommend the serum. With internal support of fish oil or flaxseed and general over all healthy diet, the serum would be a very good way to support your skin externally. I received the Argan + Mint Lip Remedy. LOVED this. It also has the BioActive 8 Complex along with good stuff like Fruit Stem Cell and CoQ10. I want to call it lip gloss, but it certainly is not. It provides a sheer layer that is not too thick and heavy but just enough to treat your lips. I wore it every night as directed. Every time I could, actually. Prior to using it, my lips were slightly dark and had a bit of skin just inside the lip. I would chew on out of habit. I’ve been looking for a gentle way to exfoliate my lips to smooth this out, but the lip treatment did just that the first night I used it. I haven’t had the “excess” skin since! The Beauty Balm Oil Control is new in the clarifying skin care line. It’s an un-tinted mattifying formula that contains SPF 30. You can wear it alone or under make-up. I’ve never been interested in foundations and have never wore them so I wasn’t too sure about this product. I liked that it left my face soft and hydrated throughout the day and presented a “smooth” appearance to my skin. With the Argan + Mint lip treatment and the Beauty Balm I enjoyed the natural look and plan to continue with this combination, with some light eye make up for kicks. I received two different types of lotions as well! Clementine Ginger Body Lotion and Kukui Cocoa Body Butter. Yes, they smell as heavenly as they sound! Both are quick absorbing and hydrating. I used the Clementine after my morning shower and the body butter at night. My skin is smooth, silky and hydrated. I found the Kukui Cocoa more hydrating than the Clementine, but they both were just as good. It’s difficult to say which is better….they both can serve different purposes. **While I enjoyed the products overall, I would encourage Andalou Naturals to find more natural methods of preservation. Some of the products contain synthetic preservatives such as sodium benzoate, an additive some consider "naturally" derived. It is my personal opinion that Sodium Benzoate is not naturally derived, but a result of a chemical process that contains benzoic acid, naturally found in fruit. The products reviewed here, did not contain sodium benzoate. KUKUI COCOA BODY BUTTER...A DELICIOUS COCOA & COFFEE SCENT! Please note TOP's new giveaway entry policy: All giveaway entrants must be a TOP reader and subscribe to TOP's newsletter in order to qualify for the prize. Final entries will be verified. Make sure you don't miss out by subscribing. Newsletters are sent out once a month OR when new giveaways are posted. Entry is very simple. Follow the Giveaway Tools application directions. Complete as many entries as possible to increase your chances of winning. Entrants must reside in US and be 18 years of age to enter. The giveaway ends 6/21/13 11:59 CST. Entering into the giveaway indicates you understand and agree to the terms and conditions. You can view and purchase Andalou Naturals at www.andalou.com. Disclaimer: All products and information mentioned in this post has not been evaluated by the FDA and should not be used to diagnose, cure or treat any diseases. Please visit a professional for expert opinions when needed. I think it's an awesome new idea! I think its a great idea and they should keep it up! I think fruit stem cell science is an awesome way to tap into the natural power of fruit. I had never heard of it before, but if it's good for my skin I think it's great. I think its fascinating and I would like to learn more about it! Fruit stem cell science seems like a great way to make the most out of our natural resources. are these products safe to use during pregnancy? I am trying to find third party confirmation that plant stem cells are safe during pregnancy. I've been reccomending andalou handcream to my coworkers and family, but I am worried about using it myself as it healed my hands so freakishly fast, I'm worried about how it affects fetal cell development. does anyone have any verifiable information on this? I'd love to start using it again. You have a valid question! I have no idea if plant stem cell can have an impact on fetal cells and would like to know this myself! However, I will say this... Andalou Naturals is not certified organic (valid third party certification) and does contain preservatives and additives I would not recommend a pregnant mom using. Our skin is our largest organ, anything you put on it can be absorbed without the benefit of the liver's work...filtering out toxins. 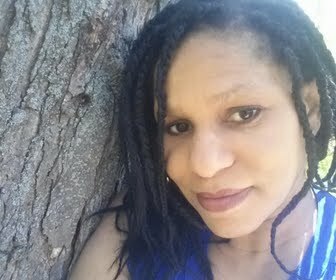 I would recommend a food grade product like Miessence, you can find it here: www.miessence.com/TheOliveParent OR simply using coconut oil, Olive oil, or Shea Butter to moisturize your skin. That said, I'm very curious if stem cells have an impact on developing fetal cells and am thinking of researching this topic for an article. Hello! I am trying to make absolute sure that Andalou's sensitive Rose line is safe to use during breastfeeding. It does have Magnolia tree bark in it, is this safe??? Hello, Summer! I've not reviewed Andalou Natural's Rose line. I'm happy to give a quick, brief consult on the 1000 Roses Cleansing Foam. Right away, I see Cocamidopropyl Betaine, which is the fourth ingredient listed. 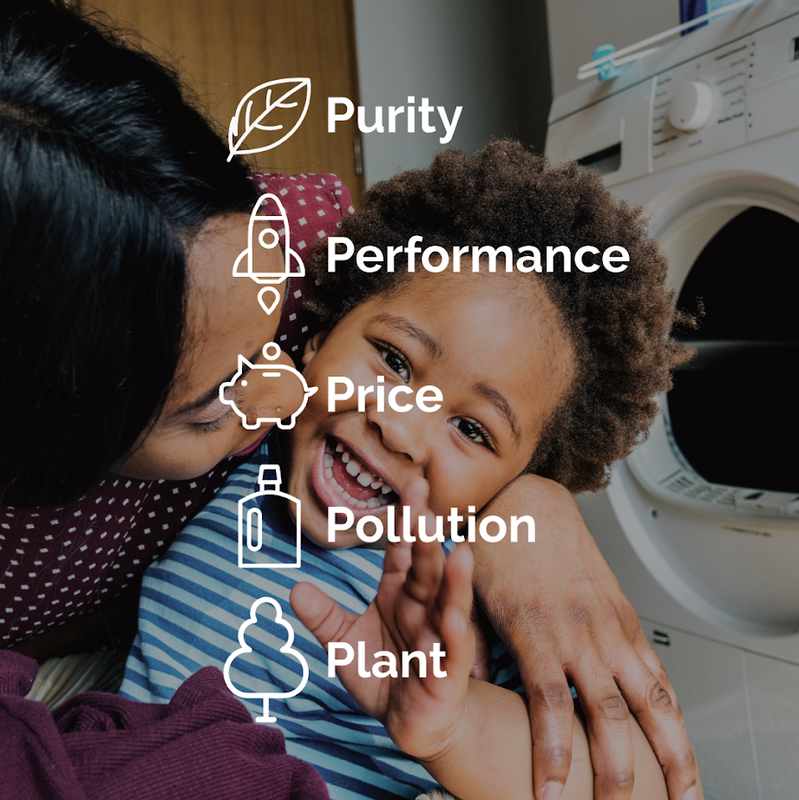 According to Pub Med it is an amphoteric synthetic detergent that can cause mild skin irritation - https://www.ncbi.nlm.nih.gov/pubmed/18627690 There are concerns regarding contamination during the manufacturing process. If you'd like a more in depth consult, feel free to contact me for a quote for a more concise report of a product of your choice. Clarification: There are concerns regarding contamination during the manufacturing process of Cocamidopropyl Betaine, the ingredient.